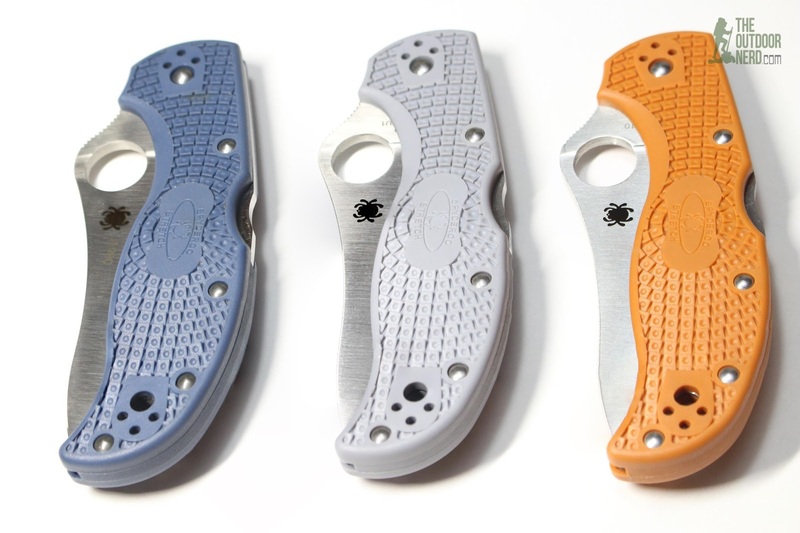 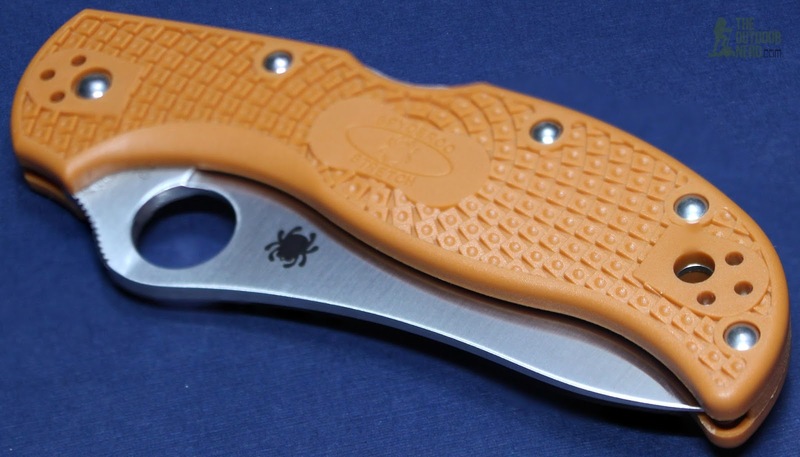 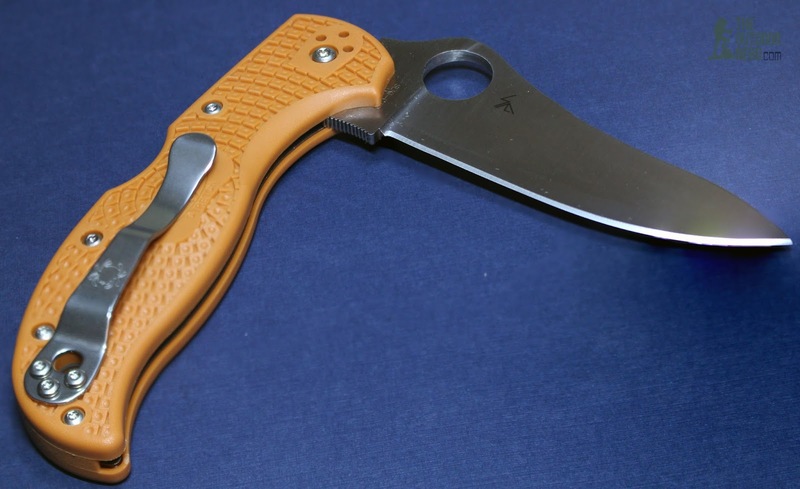 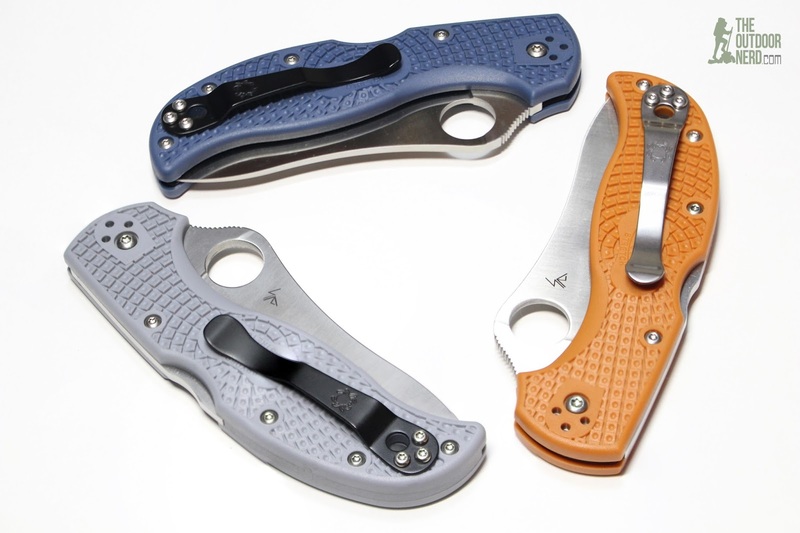 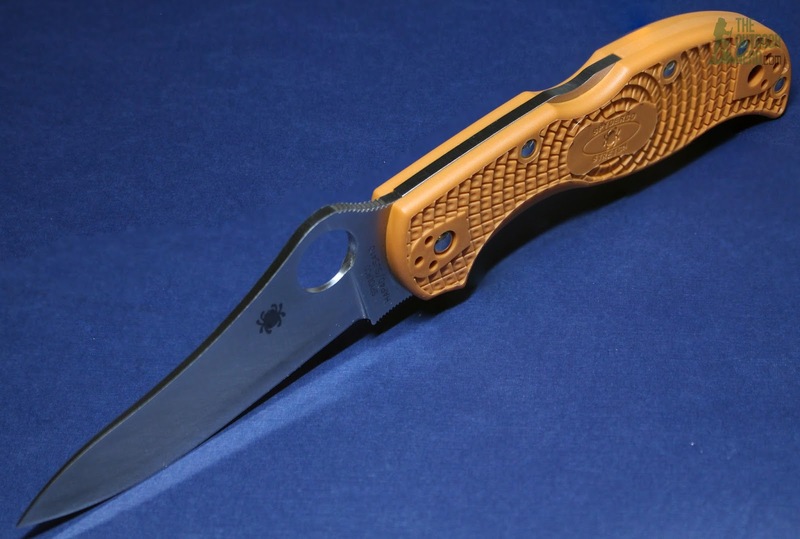 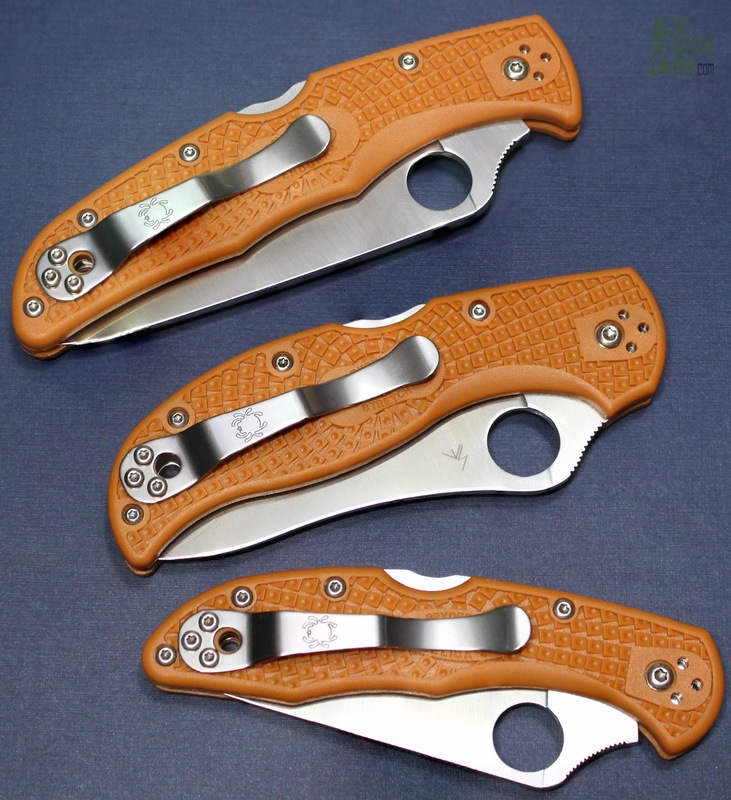 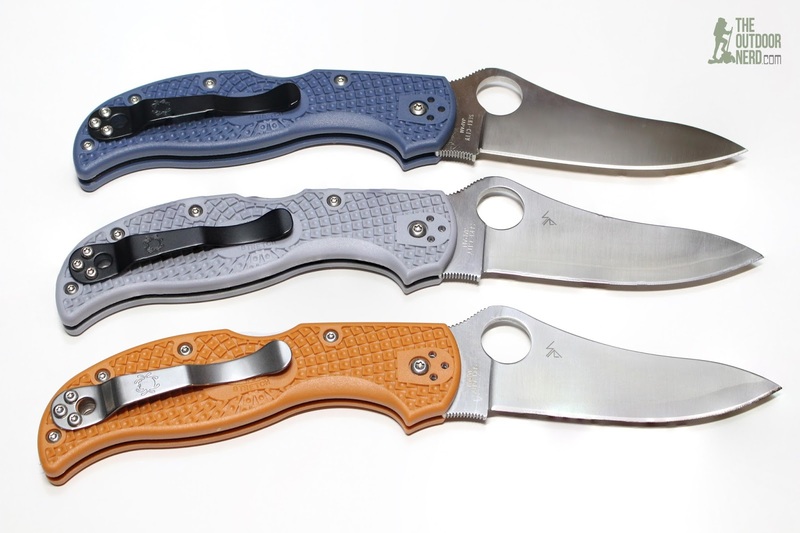 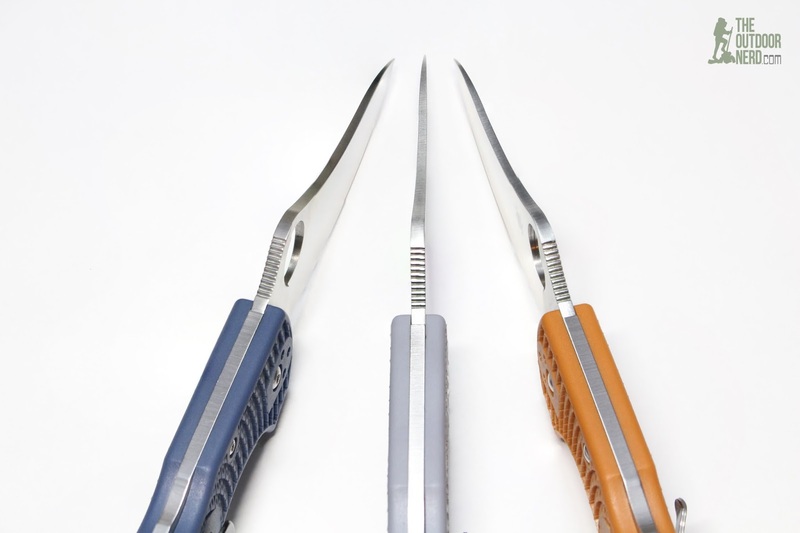 Everyone figured the Spyderco HAP40 Delica would sell out fast, but not many people guessed how fast the HAP40 Stretch would sell out. 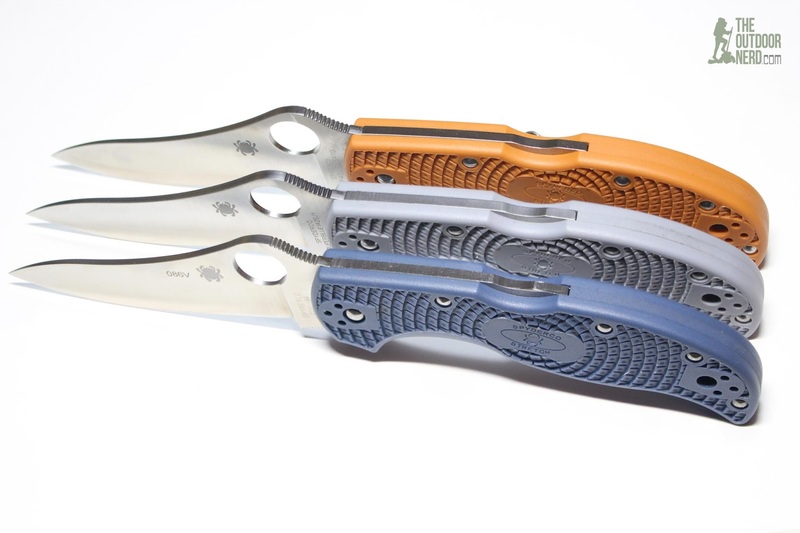 Many people thought they weren’t pressed for time and missed out on the first batch. 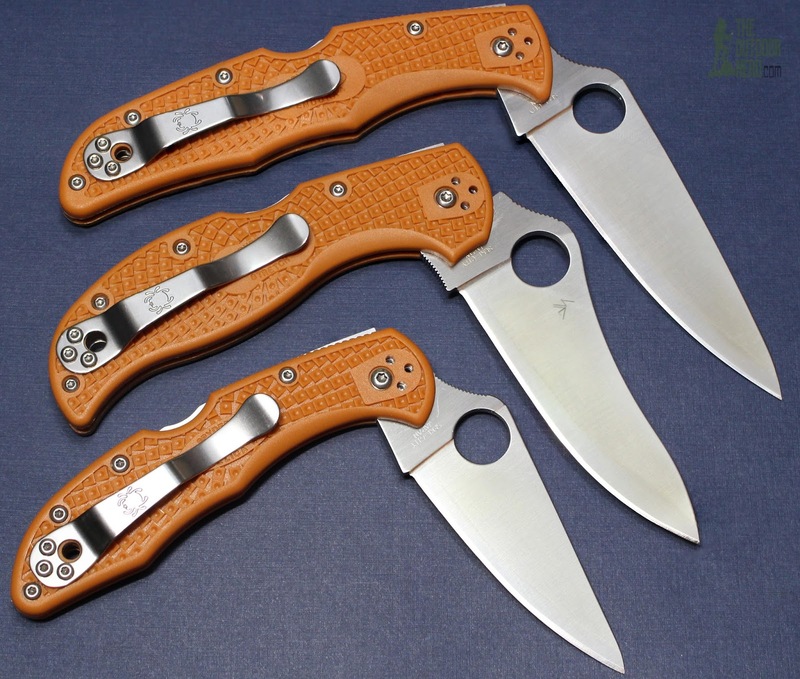 I was lucky enough to pick up a couple, and then realized I overextended myself and sold it–which wasn’t hard. 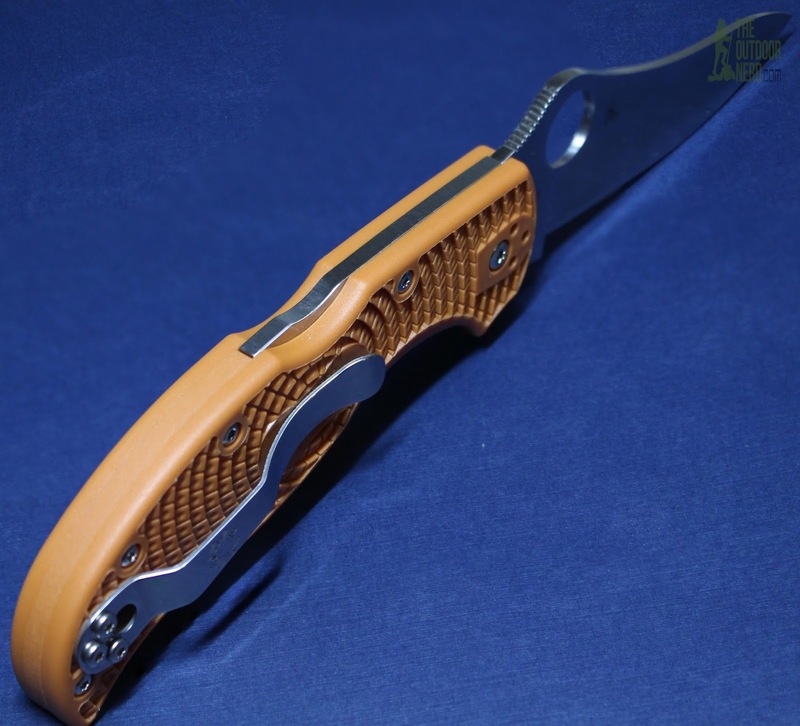 Previous Post:Flashlight Scam Ads On My Site!